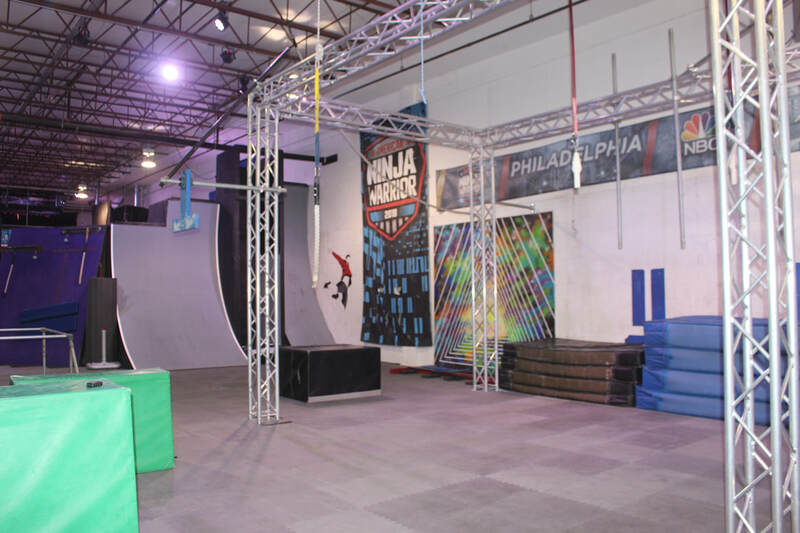 These camps are designed to give kids the best and most authentic American Ninja Warrior & Parkour experience around while providing a safe and fun atmosphere. Students will start will fundamental skills and work on more advance skills as they progress. We will have courses or flow set-ups to allow students to work on the skills they have learned. Open Gym will also occur through-out the day to allow campers to have fun on all of our equipment and enjoy the facility. Pizza is included for all full day campers! This elite training camp will test your skills. Students will be pushed to their max to prepare for the upcoming National Ninja League season. This camp is for anyone who wants to unlock their full ninja potential!